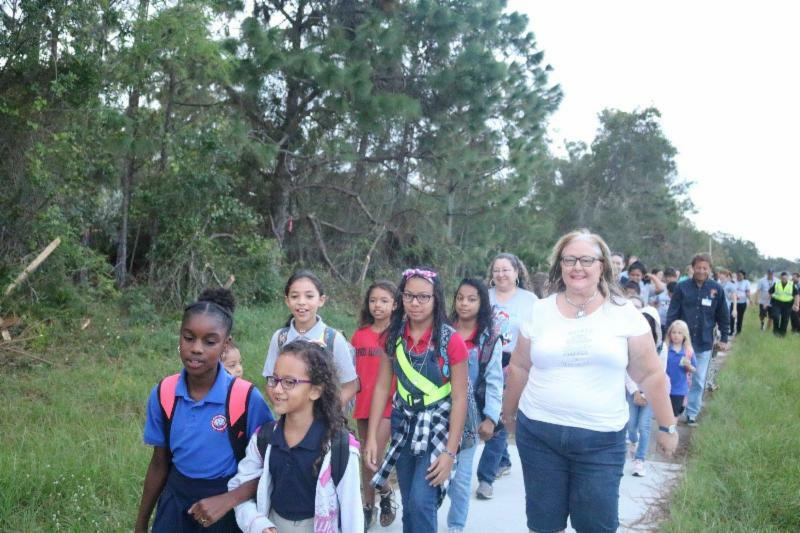 On Wednesday, October 4 th , Brevard County students, parents, and school community members joined thousands across the world in celebrating International Walk to School Day. 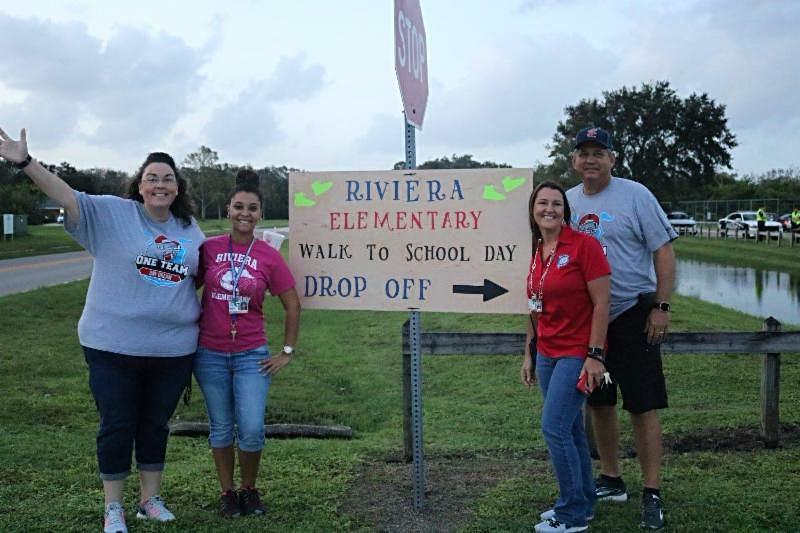 Brevard Public Schools and the Space Coast TPO have partnered together to participate in the International Walk to School Day for 18 years. 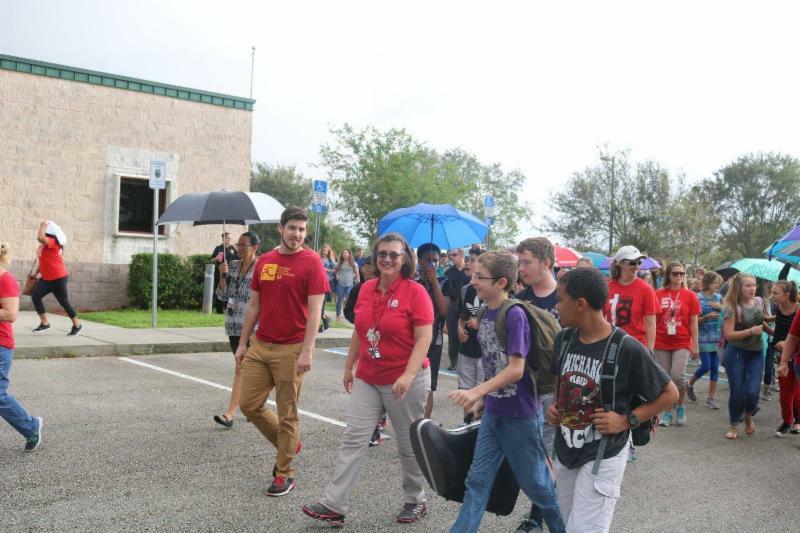 This year, students from over 39 different Brevard schools participated in this annual event. Some schools even walked for a cause! 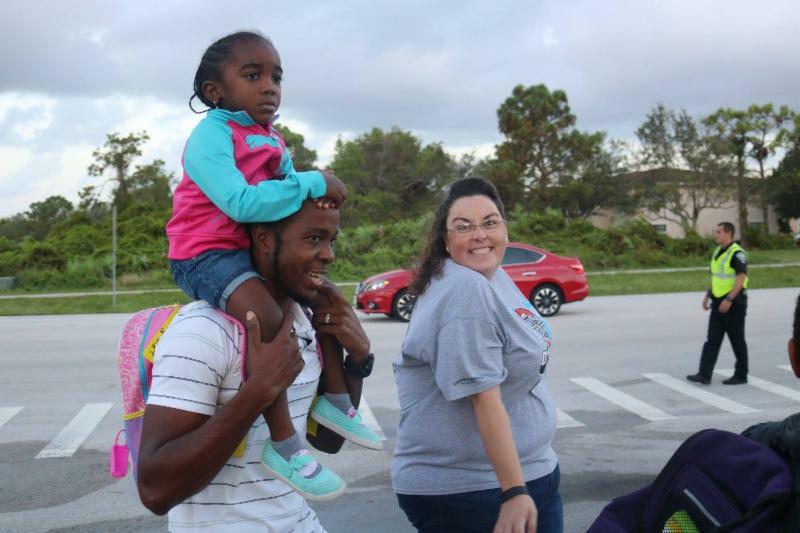 Central Middle School students took to the streets to "stomp out bullying." Consultant Project Manager :Travis Hills, P.E., Kittelson & Associates, Inc.
A great event for a great cause! 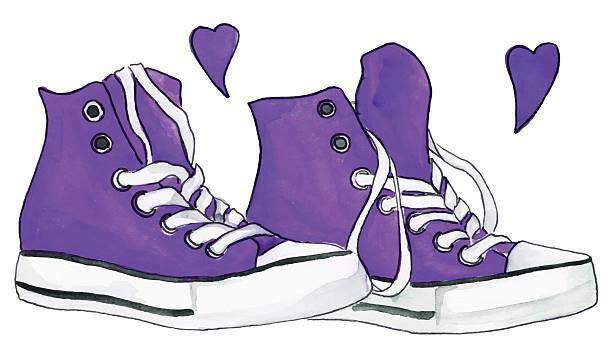 The Annual Brevard County Epilepsy Walk creates awareness of epilepsy and raises funds for the programs of the Epilepsy Association of Central Florida . 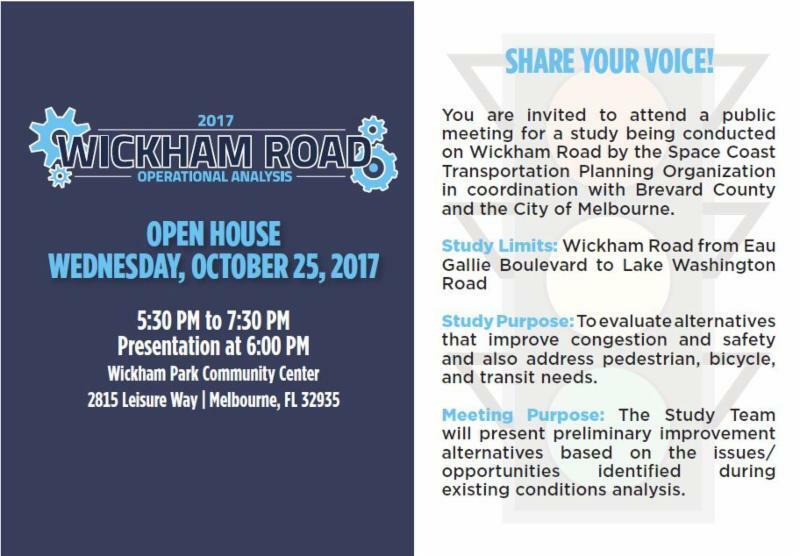 The walk is 10/7/17 at Brevard County Wickham Park . Brevard County elected officials, municipalities, citizens, and organizations convened at the Brevard County Commission Chambers to present their Legislative Priorities at the Annual Legislative Delegation Meeting on September 20, 2017. 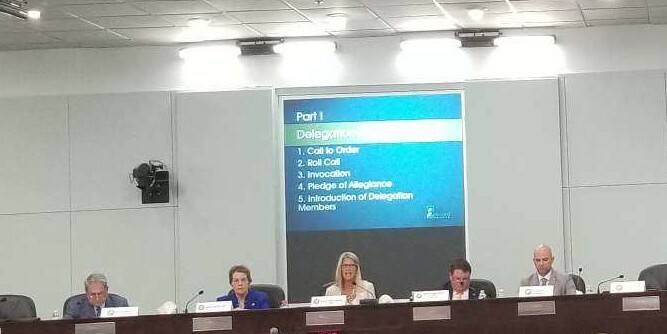 Transportation projects were mentioned by several municipalities. The SR 401 Bridge was discussed as needing to be replaced in the near future, as was the NASA Causeway Bridge. The NASA Bridge is currently going into Project Development and Environmental phase to examine the needs, environmental impacts, and possibilities of a replacement bridge. This bridge is vital to NASA’s and Space Florida’s operations and was mentioned by multiple organizations and municipalities. The approximately 45 year old SR 401 Bridge provides vital access to four port terminals. In a coastal community, such as Brevard County, bridges provide essential connections to barrier islands that hold places of employment, goods and services, tourist attractions, and more. 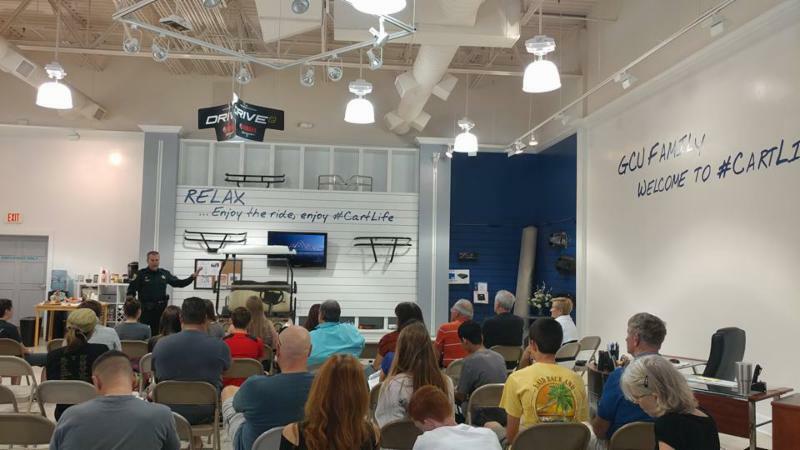 Over the next six months, City of Titusville staff and the designers and planners of Canin Associates will be working with Titusville citizens and stakeholders to build a vision to guide future development in the City. How the city is built affects whether businesses are successful, safety on roadways and sidewalks, and the look and feel of places where citizens spend their time. From downtown to the waterfront to your neighborhood, this vision will help to shape future development. Make sure your voice is heard! 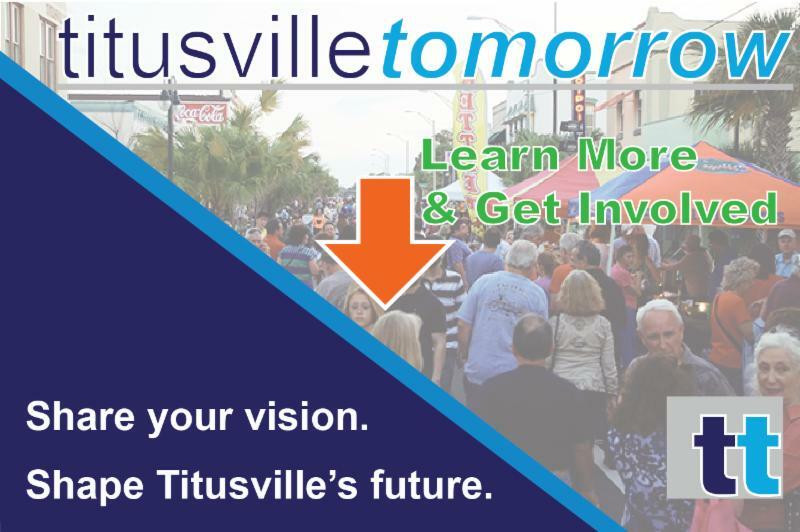 Learn more at www.titusvilletomorrow.com . 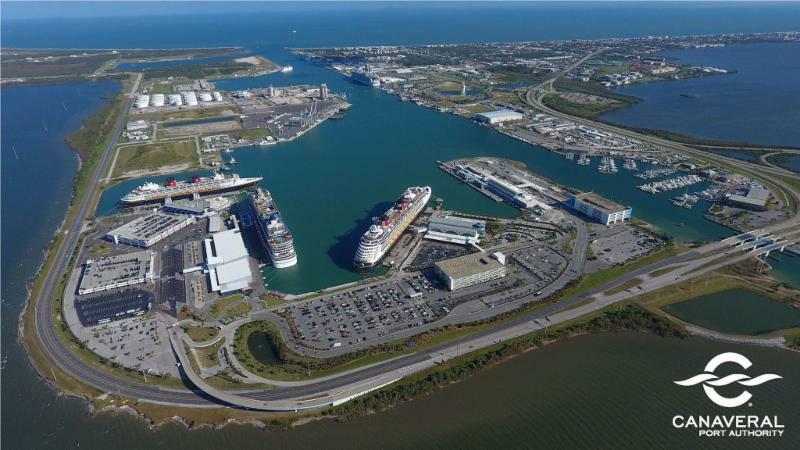 The Canaveral Port Authority will hold a community meeting for an overview of Port Canaveral’s Strategic Master Plan. A brief presentation will be followed by breakout sessions with staff on hand to answer questions. For your convenience, live-streaming and on-demand viewing of the presentation will be available both on the Port’s website and on the Port’s Facebook page . Social Media Feature : Next week is National Teen Driver Safety Week! It’s never too early to talk about behind-the-wheel safety with your #TeenDriver . Your frequent conversations are key to their safety. 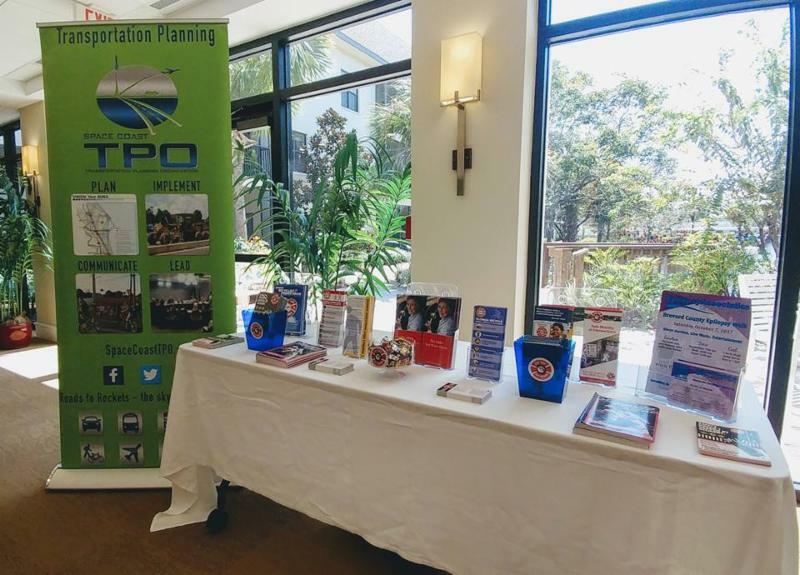 The Florida Greenways and Trails (FGTS) Plan establishes the vision for implementing a connected statewide system of greenways and trails for recreation, conservation, alternative transportation, healthy lifestyles, a vibrant economy, and a high quality of life. 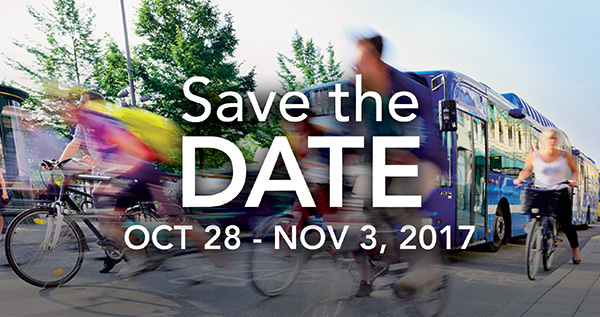 The Office of Greenways and Trails (OGT) is updating the FGTS 5-Year Plan and holding 14 public open houses throughout the state. The purpose of these meetings is to receive public input on the proposed update to the draft 2018-2022 FGTS Plan and Land and Water Opportunity & Priority Maps . Please plan to join us at a location close to you. Click here for a full list of meetings. If you are unable to participate in person, there is a comment form online which you can submit by e-mail or conventional mail. Comments will be accepted through December 15, 2017 .